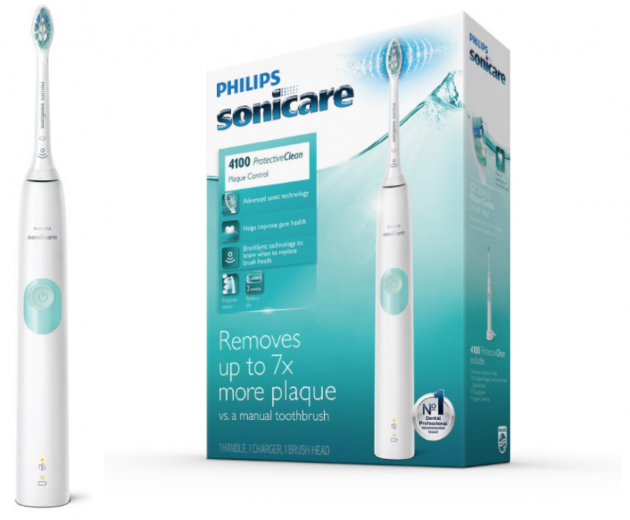 Philips Sonicare ProtectiveClean Electric Toothbrush for just $29.95 shipped! Amazon has this Philips Sonicare ProtectiveClean Electric Toothbrush for just $29.95 shipped right now after you clip the $10 e-coupon — the LOWEST price on record! This is a GREAT deal on an electric toothbrush! Psst! Need some toothpaste to go with it? 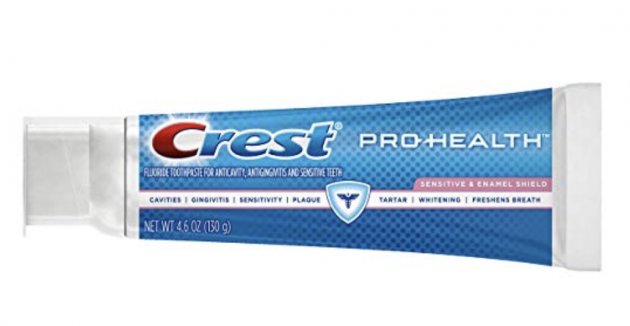 You can add on this Crest Pro-Health Sensitive and Enamel Shield Toothpaste for just $0.99 when you clip the $2 e-coupon! « 5-Piece Character Backpack Sets only $14.99 shipped!